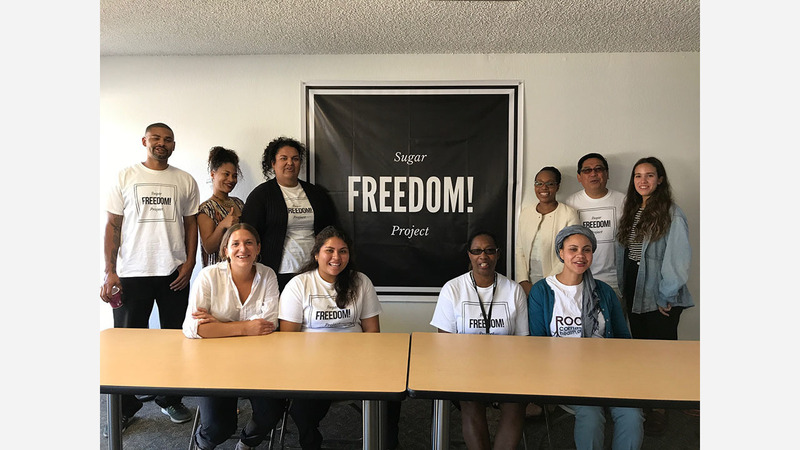 Since April 2017, the Sugar Freedom Project has been doing outreach in East Oakland communities about the health impacts of sugar-sweetened beverages. "We're a community-based initiative," said founder Francis Calpotura. "We're trying to address the diabetes epidemic in low-income communities in Oakland." The group is funded by The California Endowment. 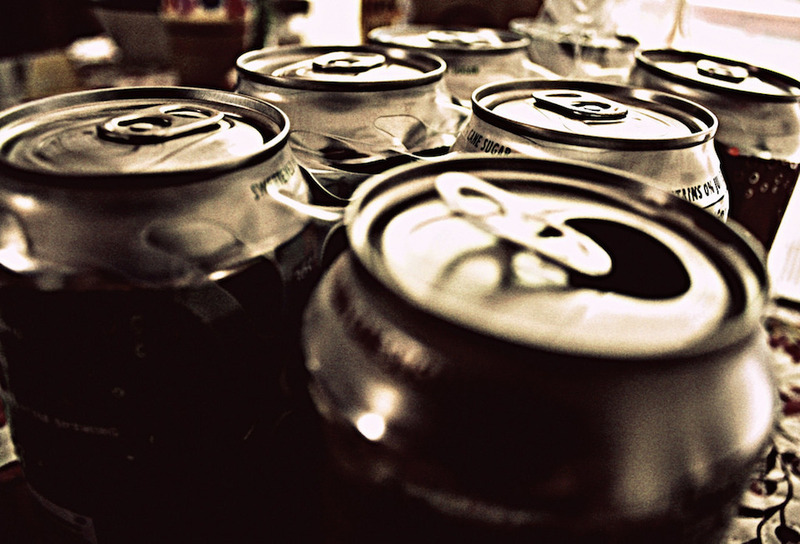 Oakland voters passed a so-called "soda tax" in November of 2016 that collects one cent per ounce on beverage sales, to be paid by the distributor. The collected revenue is to be used for social programs in communities disproportionately affected by diabetes, heart disease, and other health problems associated with high-sugar diets. Since the tax went into effect in July 2017, approximately $800,000 has been collected each month, but none of the funds have been distributed. To find the best ways to put the money to use in impacted communities, the city formed the Sugar Sweetened Beverage Community Advisory Board (SSBCAB) to gather input from residents. To build awareness, the Sugar Freedom Project has been knocking on doors to get East Oaklanders to participate in the process. An estimated 40% of households in the area have at least one family member with diabetes, making it the epicenter of an epidemic, but almost two-thirds of East Oakland voters cast ballots against the soda tax. "If you are poor and African-American or Latino living in East Oakland, you more than likely voted against the tax even though your family was going to benefit," said Calpotura. Beverage companies produced ads portraying grocers of color stating that the tax would hurt their businesses, and promoted the message that the measure was a grocery tax. To counter this idea, the Sugar Freedom Project is asking residents how they would like to see the tax funds invested. "We want to make sure that the priorities of the communities most affected help define the priorities of where the money goes," said Calpotura. After the SFP does its education and outreach, the advisory board will codify those priorities and send them to city council for approval. "I may not be a policy wonk with an advanced graduate degree, but I do know the pain of losing a parent to diabetes and the struggles of living with it myself," said board member Kim Carter Martinez via email. To make their voice heard, Carter Martinez recommended that residents attend an upcoming SSB Advisory board meetings in City Hall or email the board directly at sheavens@oaklandnet.com with suggestions. "It's a unique opportunity for citizens of Oakland to advise the city council on how to spend the projected 6-8 million dollars generated by the tax on projects that would help prevent and mitigate some of the public health problems caused by sugar-sweetened beverages," she said. "If the board really takes seriously that there's an epidemic in low-income communities in Oakland, it should make a decision in funding strategies that would increase the number of lives saved in those communities," said Calpotura. "It's really an important time to be able to weigh in."